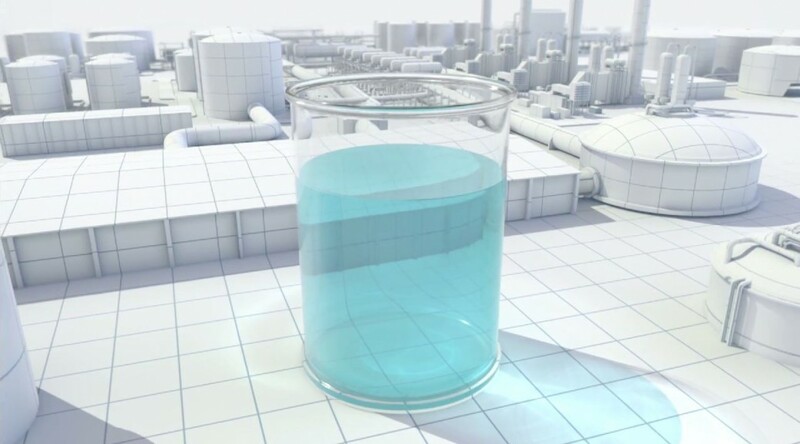 VERDIS Synthetic Fuels is poised to offer a unique solution to some of today’s most pressing global energy and environmental challenges. The fuel produced has zero sulfur or aromatics content and therefore significantly exceeds the world´s most stringent air pollution standards. Unlike its competitors, VERDIS diesel is uniquely produced in a single pass, at low pressure, with no need for further refining through hydro-cracking. Surplus electricity and potable water are also by-products, making the unit self-powering. While the Verdis GTD technology normally produces Ultra-Low Sulfur (ULSD) diesel, it can also be configured to yield synthetic crude oil or even aviation fuel. Any natural gas source can be used as feed stock, either flared or vented natural gas commonly found on crude oil extraction, pure methane or synthetic gas, and even stranded or hard to reach natural gas deposits of any size. Current flaring solutions target extremely large gas deposits only (like “Pearl GTL” by Shell, the $19B USD massive Gas-To-Liquids processing plant in Qatar), leaving a $20B+ USD market of small and medium sized flares practically unexplored! Verdis Gas-to-Diesel conversion units are the smart, profitable alternative to flaring and venting associated gas. They allow Oil and Gas companies to eliminate gas-flaring – reducing their carbon footprint. Better yet, converting otherwise flared gas into ultra-clean fuel generate significant new revenue streams while optimizing supply chains. They also allow access to untapped markets such as the world wide natural gas reserves that remain unexploited for economic or technical reasons, such as those hard given a lack of existing infrastructure. Last but not least, biogas producers are always looking to expand their businesses and obtain new revenue streams and distribution forms and methods. Different gas compositions typically yield different results. For instance associated gas, with its mix of higher combustibles (ethane, propane) can yield up to 40% more diesel per unit of gas converted. In cases where sulfur is present it needs to be removed with a scrubber. Contact us with additional information about your particular gas composition and amount of gas to be processed. We´ll be delighted to reply back with an estimation of the diesel fuel it would produce.